The Audit Committee was established by the Company through the Board of Commissioners Decree No. 006/LGL/BOC RES/IX/2015 to support the implementation of Good Corporate Governance. In performing its duties and responsibilities, the Audit Committee upholds the five principles of GCG and act professionally and independently for the benefit of the Company and its stakeholders. The Audit Committee is responsible directly to the Board of Commissioners and in coordination with the Internal Audit Unit. Composition structure, requirements of Audit Committee members. Provision on the handling of complaints or reports on suspicion of violation relating to financial report. Terms of service of the Audit Committee. Indonesian citizen. Born in 1956. Served as member of the Audit Committee since 2015. She earned her Bachelor of Science in Accountancy from the Faculty of Economics at the University of Indonesia in 1983. He is a Registered Public Accountant, Certified as Internal Audit, and Certified for Quality Assessment from The Institute of Internal Auditor (IIA). Previously, he once served as Senior Auditor in Arthur Young International until 1987, Senior Auditor in Moret, Ernst & Young Netherland, Amsterdam until 1990, Audit Manager in Ernst & Young International until 1993, Head of Internal Audit in Standard Chartered Bank until 1994, Country Head Group Audit in ABN AMRO Bank NV Indonesia until 2006, Consultant in New Frontier Solution until 2008, and Commissioner in PT Paramitra Multi Finance until 2011. Currently, he also served as Member of Audit and Risk Management Committee in PT Maybank Syariah Indonesia since 2008, Commissioner in PT Smartfren Telecom Tbk since 2009, Commissioner in PT Paramitra Alfa Sekuritas since 2009, Member of Audit Committee in PT ATLAS Resources Tbk since 2012, and Member of Audit Committee in PT Elnusa Tbk since 2013. Indonesian citizen. Born in 1949. Served as member of the Audit Committee since 2015. He earned his Master of Science in Accounting from the University of Indonesia in 1978 and Master of Science in Accounting from the University of Toledo, Ohio, USA in 1988. 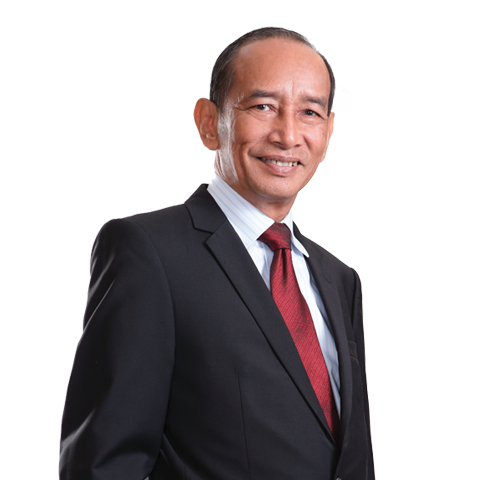 His professional qualifications are as Chairman of the Indonesian Accountants’ Institute from 2002-2010, President of Asean Federation of Accountants in 2005-2007, member of the Indonesian Public Accountants’ Institute, and Board Member of International Federation of Accountants from 2011. 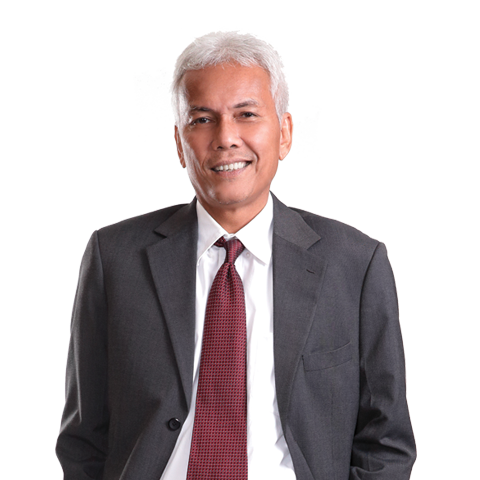 Previously, he also served as Tax & Financial Services Manager in IBM – USI until 1986, Partner/ Managing Partner in KAP Prof. DR. Hadibroto & Partners until 1991, Partner & Director of Tax Consulting in KAP Hans Tuanakotta & Mustofa until 1994, Partner & Director of Tax Consulting in KAP Siddharta Siddharta & Harsono/ Coopers & Lybrand, Senior Partner in KAP Siddharta Siddharta & Harsono/ KPMG until 2002, Senior Partner in Harsono Hadibroto Consulting until 2007, and Managing Partner in KPMG Hadibroto until 2011. 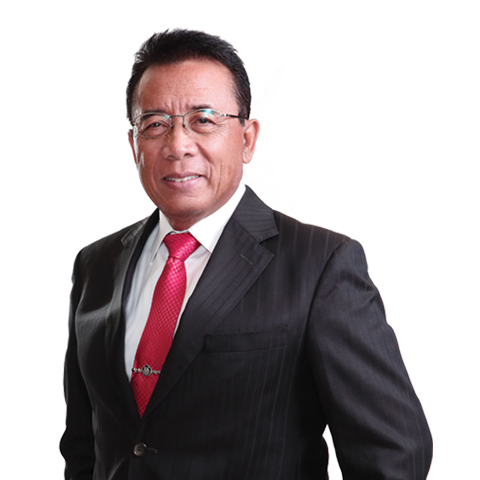 Currently, he serves as Executive Director in Indonesian Public Accountants’ Institute (IAPI).